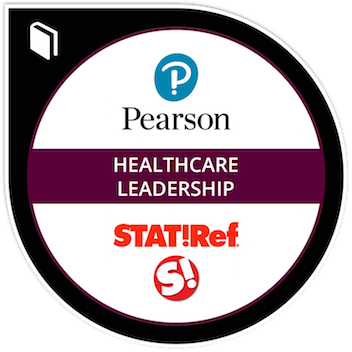 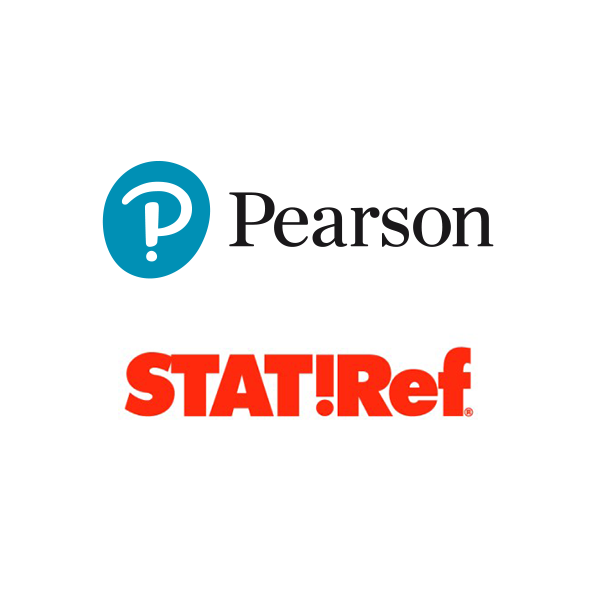 Stat!Ref and Pearson Education bring you self-paced healthcare courses designed specifically to support educational aspirations and meet professional requirements. Topics addressed in courses include nursing leadership, sedation for patient safety, evidence-based practices, phlebotomy, and more. 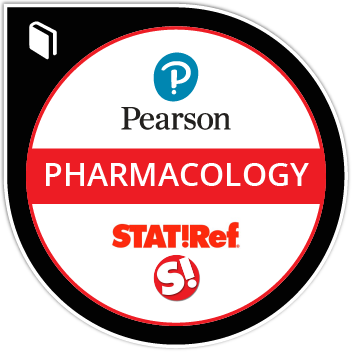 Competencies and certifications gained by completing courses are represented with digital badges that can be readily verified by employers and used to enhance presentation of market relevant skills.